Richmond Recycling is the largest supplier of washed concrete sand in Staten Island, New Jersey, and New York. Washed concrete sand is a compound that is crushed, washed and screened through a slotted screen. The mix ranges in size from 4.75 millimeters to a #200 sifter. 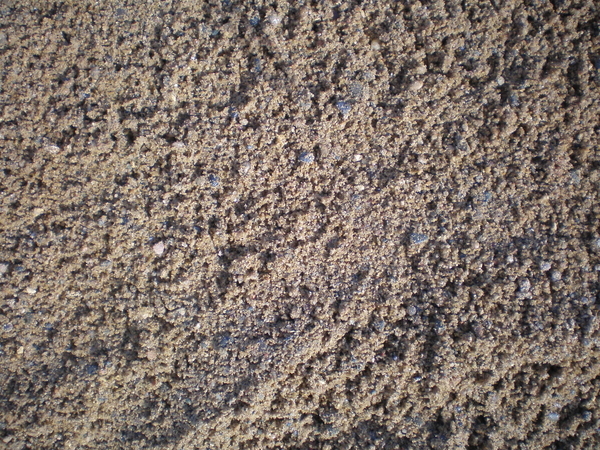 Coarse and Fine Sand – Size #1 (4”) down to a #8 (3/8”). This material can be sold by the cubic yard or by the ton, depending on where it was loaded. Concrete sand can be used in concrete or hot mix asphalt (HMA). It’s used on large construction projects as well as by homeowners. The sands have ratings of K-5 or K-4. Mason sand, pipe sand, utility sand and play sand are the standard sands. Braen Stone can create particular sand to meet your specifications. Washed concrete sand can be made of, trap rock, granite, gneiss, and limestone. The resulting products are created by washing the sand through a series of screens in the sand plant. Richmond Recycling supplies washed concrete sand for use in the production of concrete and asphalt products. Portland Lime is a mix of sand and washed concrete used as a mortar mix for masonry projects. Other products include pipe sand, utility sand, asphalt sand and as the base material for concrete paver patios and walkways.